There is a very dedicated Wine Team at KWV. 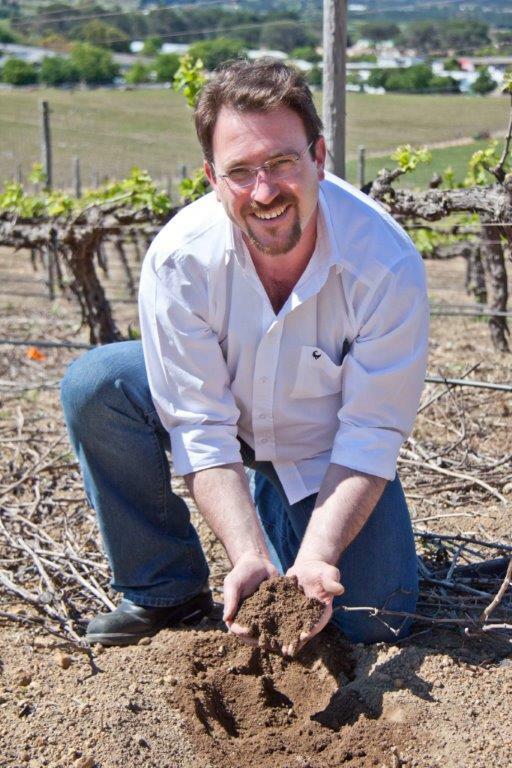 It starts in the vineyards with Chief Viticulturist Marco Ventrella sourcing the finest grapes and watching over vineyards of KWV’s grape suppliers. Once in the cellar, the grapes go to the various different places in the cellar. The Mentor’s Cellar, the cellar-within-a-cellar at the sprawling KWV Cellar in the centre of the town of Paarl. Grapes are specifically produced for The Mentor’s Wines. 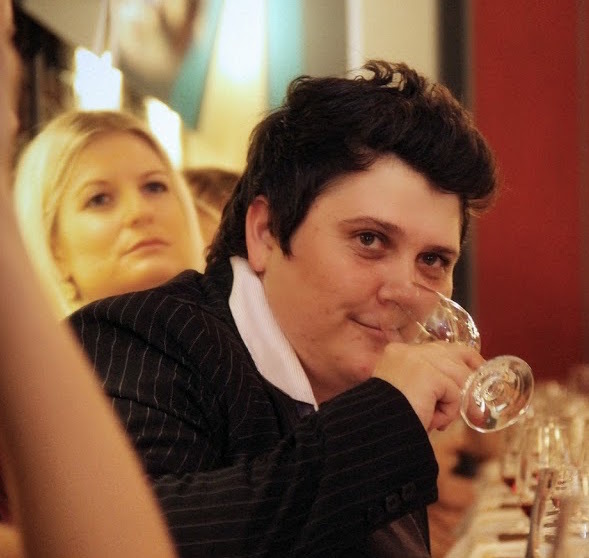 Izele van Berk is the multi award winning Red Wine maker in The Mentor’s Cellar. Here we talk about her wines in an interview I did with her recently. Click here to listen to my Fine Music Radio podcast.